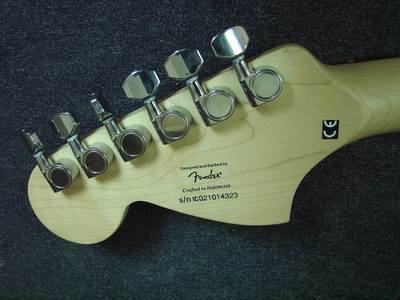 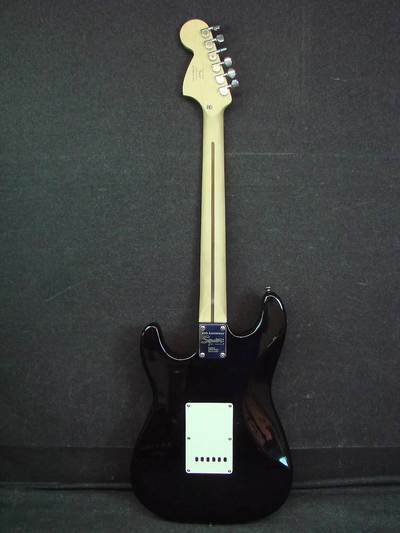 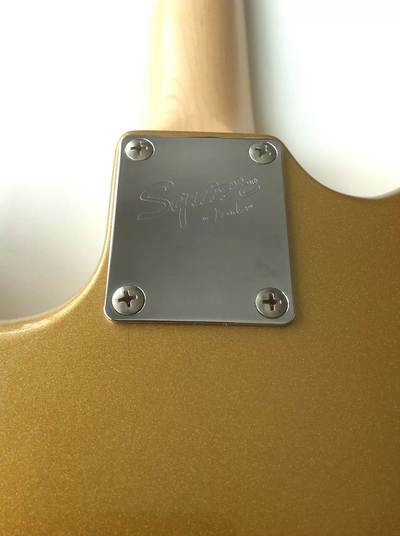 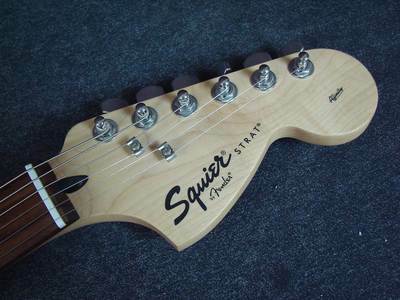 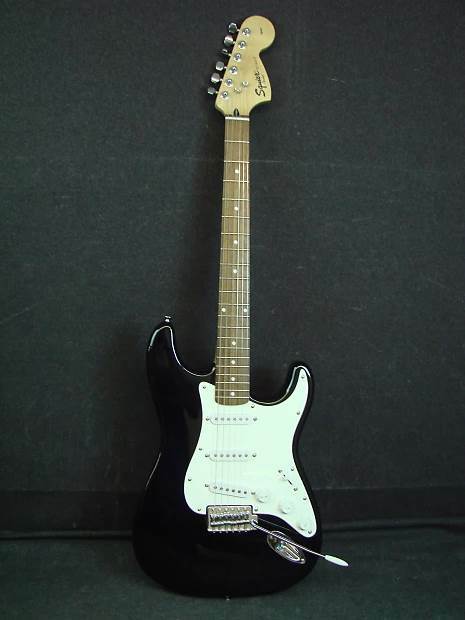 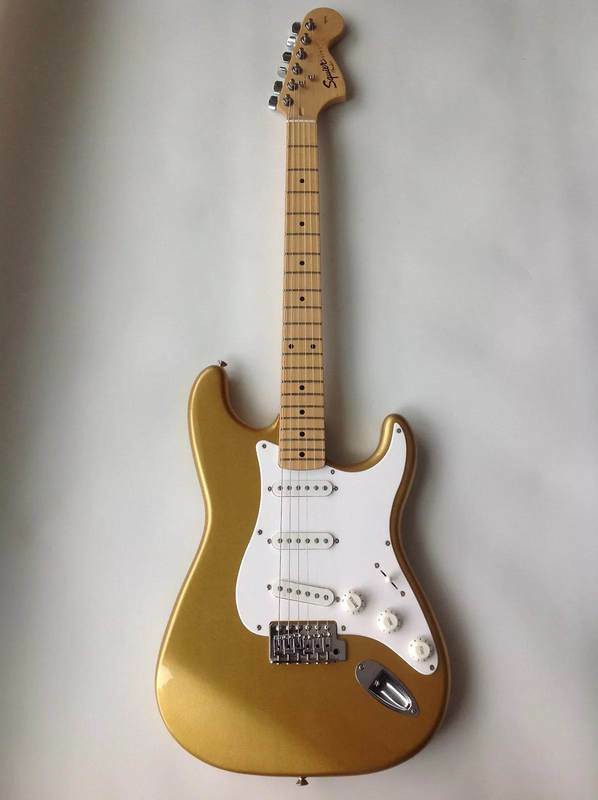 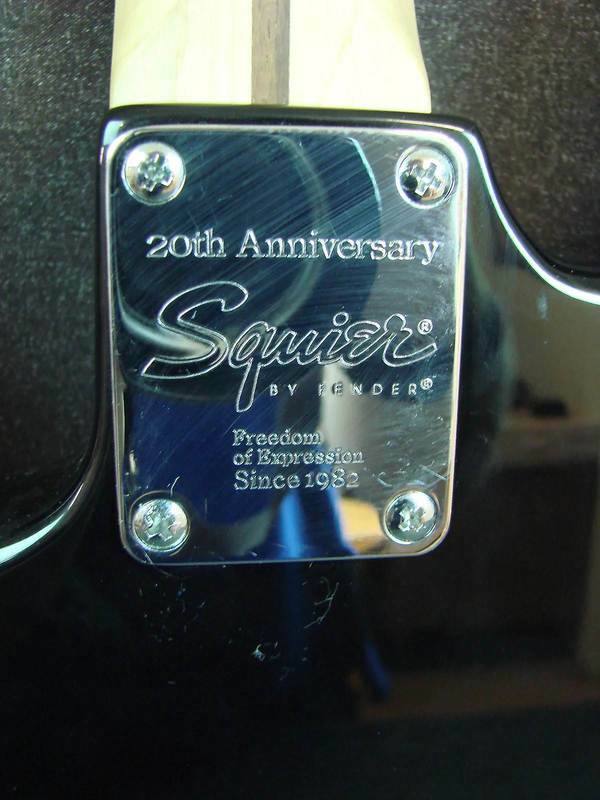 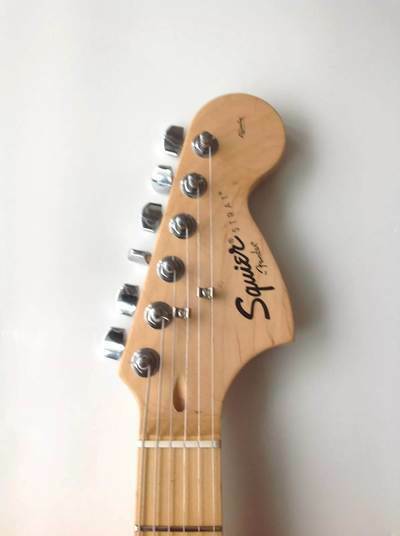 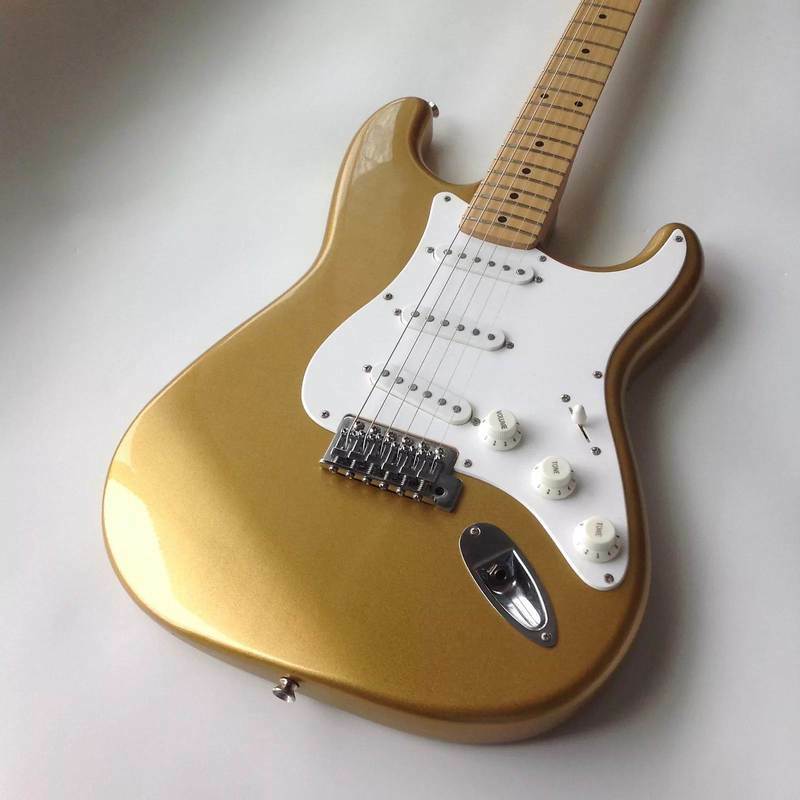 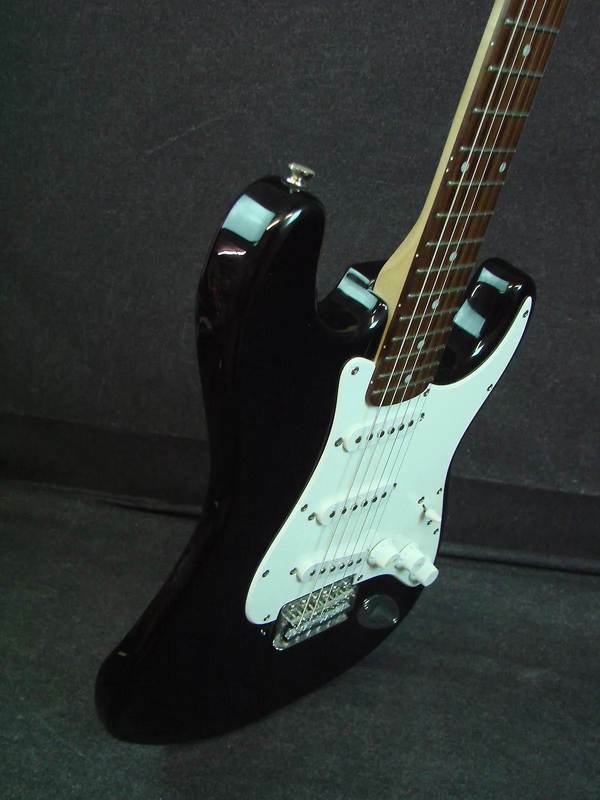 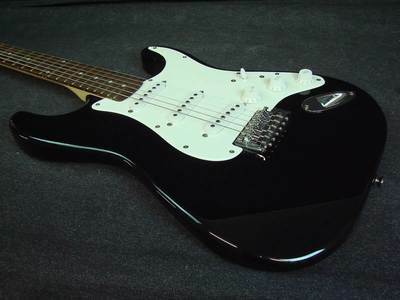 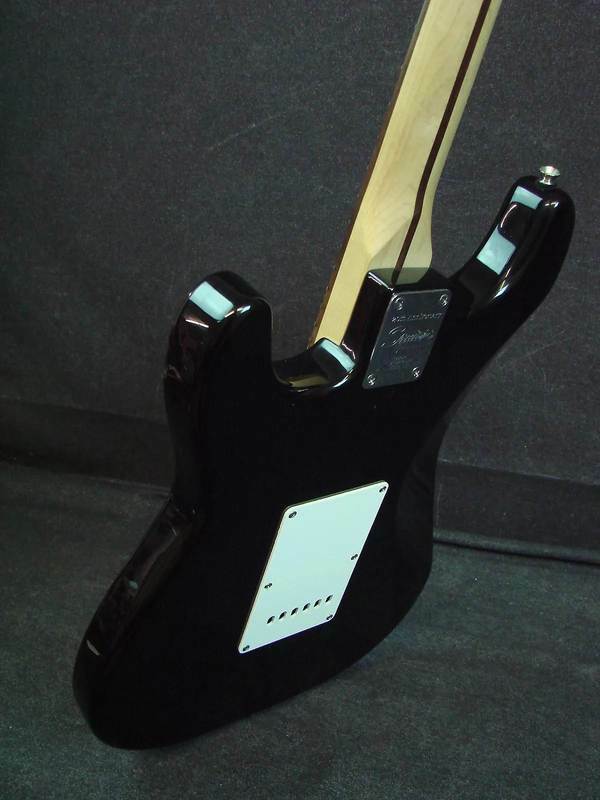 In 2002 neck plate engraved "20th anniversary Squier BY FENDER Freedom of Expression Since 1982"
Our Affinity Series electric guitars are straight-ahead, affordable instruments ideal for beginners of all ages. 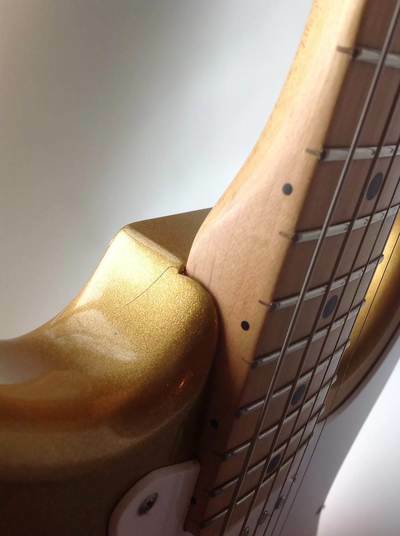 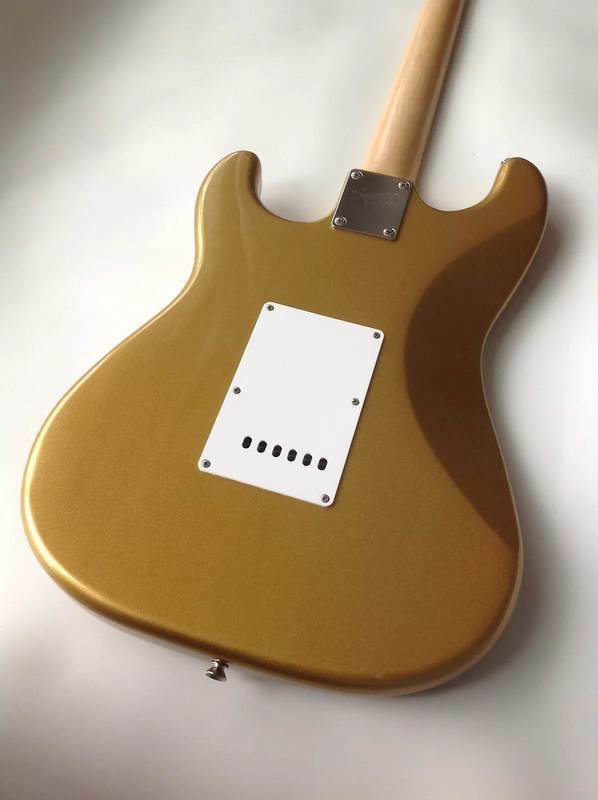 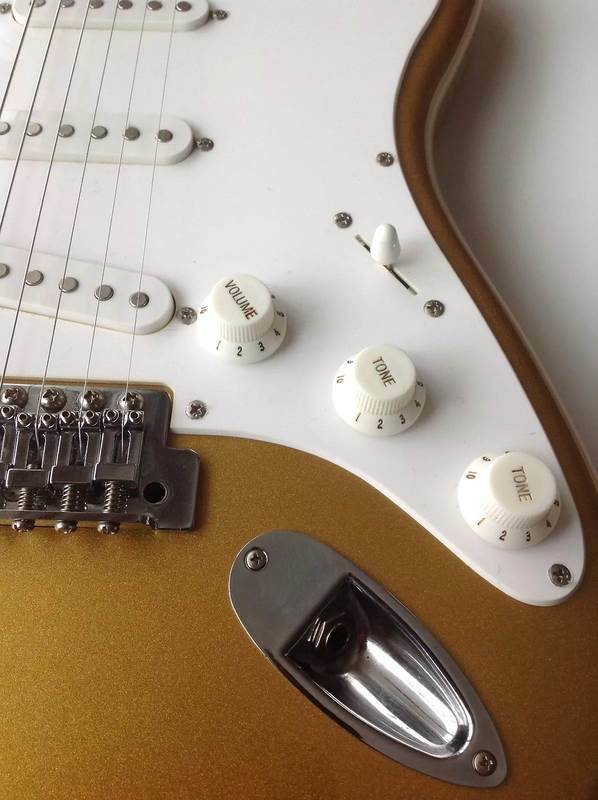 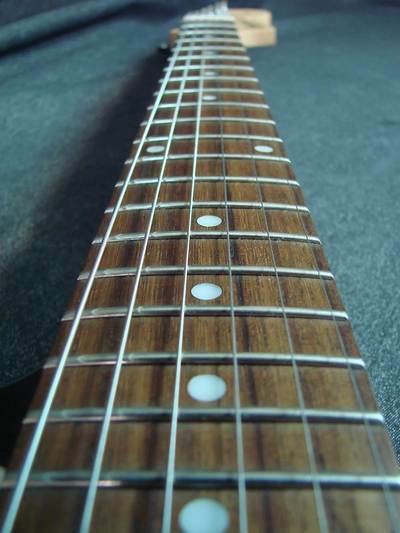 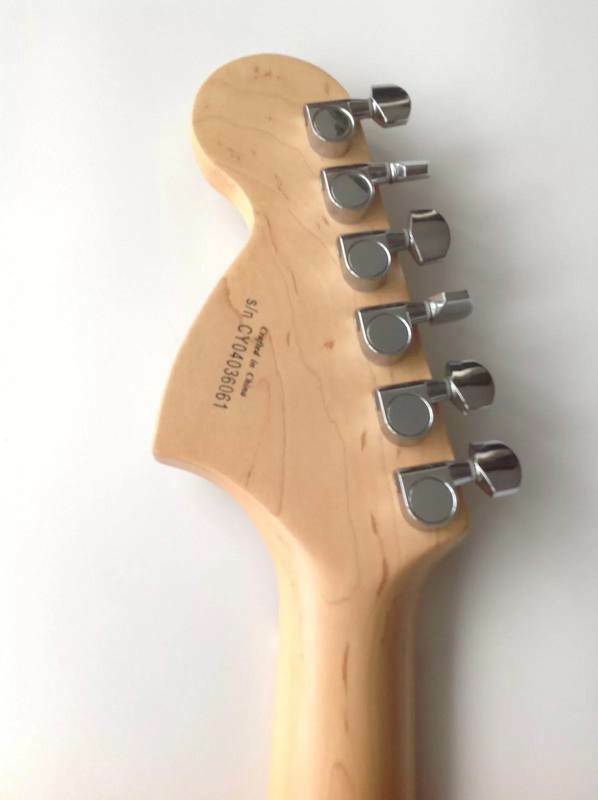 The Affinity Strats have slightly slimmer bodies crafted from solid Alder. 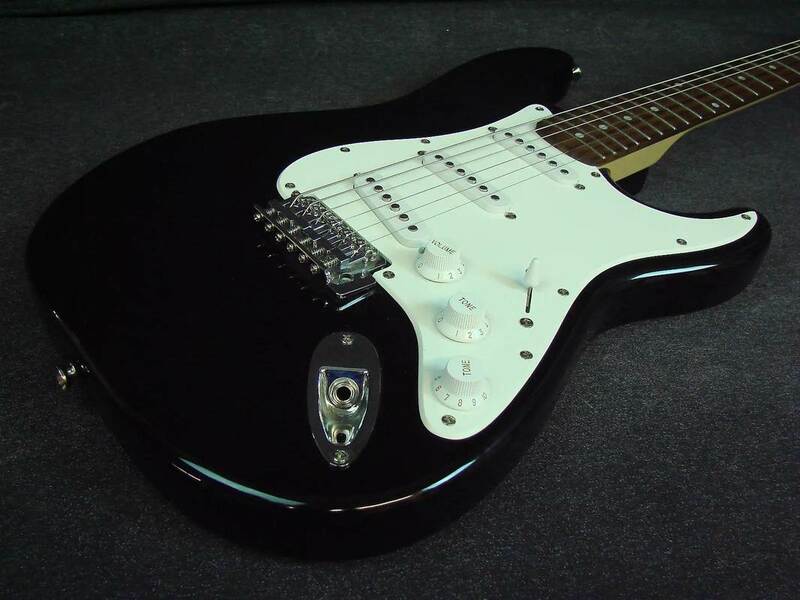 All Affinity Guitars feature comfortable, 21-fret maple neck with fast-actions fingerboards and die-cast tuners.